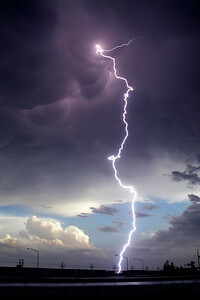 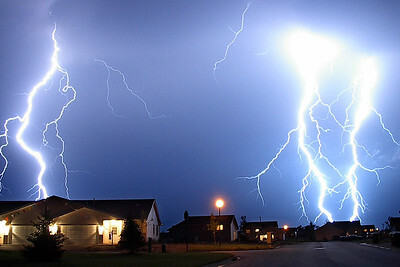 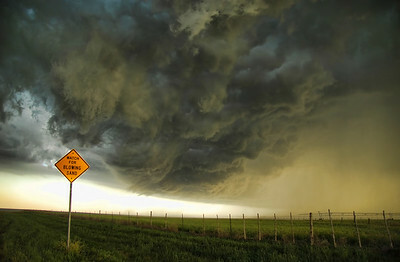 Stunning storm photography from tornado alley and beyond. 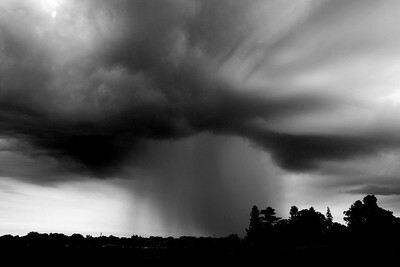 Order prints here. 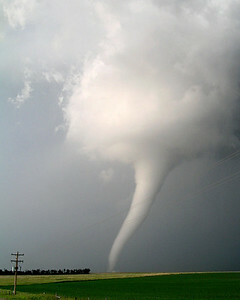 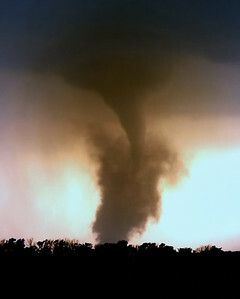 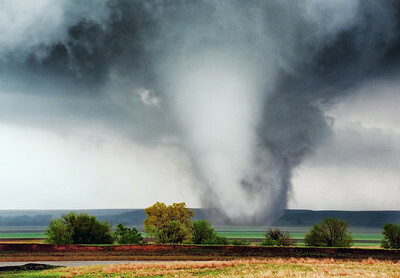 White cone tornado moves across Kansas field near Salina, Kansas April 14, 2012. 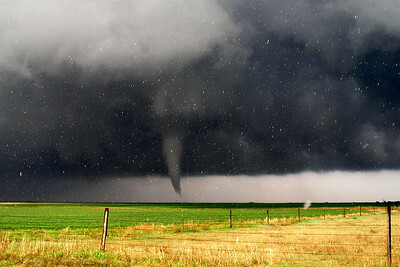 Large wedge tornado touches down in a field near Lyons, Kansas on April 14th, 2012. 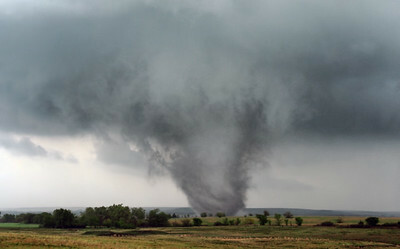 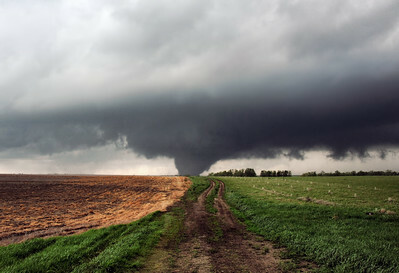 Wedge tornado with horizontal vortice arm tears through a field near Lyons Kansas on April 14, 2012. 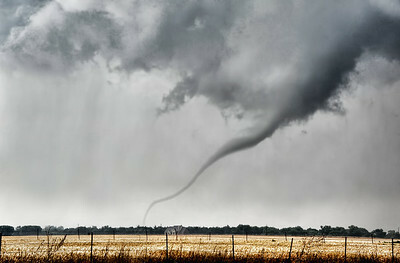 Tornado approaching Salina, KS on April 14th, 2012. 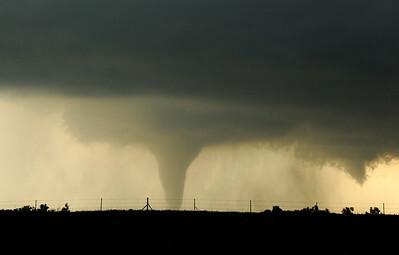 Tornado touches down behind cows in a Kansas field southwest of Salina on April 14th, 2012. 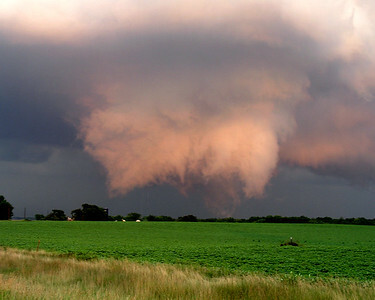 Man filming a tornadic supercell thunderstorm in a Kansas field on May 27th, 2007. 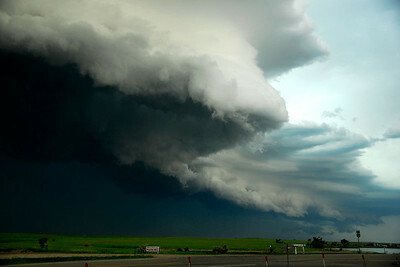 Gust front on severe storm kicking up dust in the field in Nebraska June 2007. 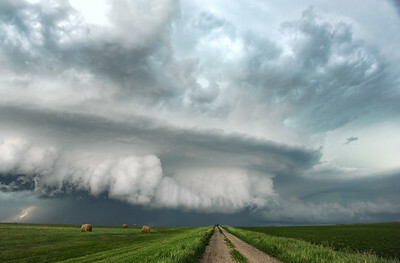 Severe thunderstorm moves across the fields in western Minnesota summer of 2012. 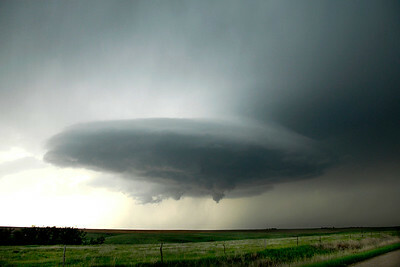 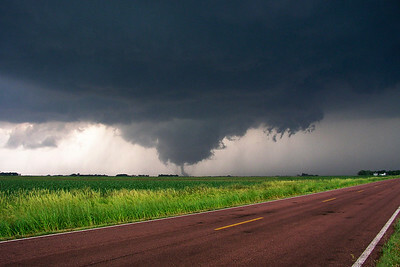 Rotation under the base of a severe storm in Kansas 2007. 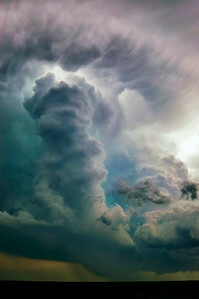 Cumulonimbus severe thunderstorm over plains of South Dakota.